Child mortality is high in Nigeria. For every 1000 children born, 128 deaths occur, according to the 2013 Nigeria Demographic and Health Survey report. This is one of the highest rates in Sub-Saharan Africa. Although the Nigerian government is working hard to change the story and ensure more children live to celebrate their fifth birthday, through schemes such as free maternal and child healthcare, indoor air pollution may hinder those efforts if not addressed, research has shown. “Indoor air pollution can have a severe effect on children’s health. For example, pneumonia, a major contributor of under-five mortality, will be exacerbated,’’ says Olugbemisola Samuel, a participant in the Young Scientist Summer Program who is currently working on a project to determine just how many lives could be saved by replacing solid fuels with clean ones in Nigeria. It is a common practice, not only in Nigeria but in many African and Asian societies, to find mothers carrying young children on their backs as they go about domestic tasks in the home. Women are likely to spend most of their time in the kitchen cooking, washing dishes, and heating water for drinking or bathing. 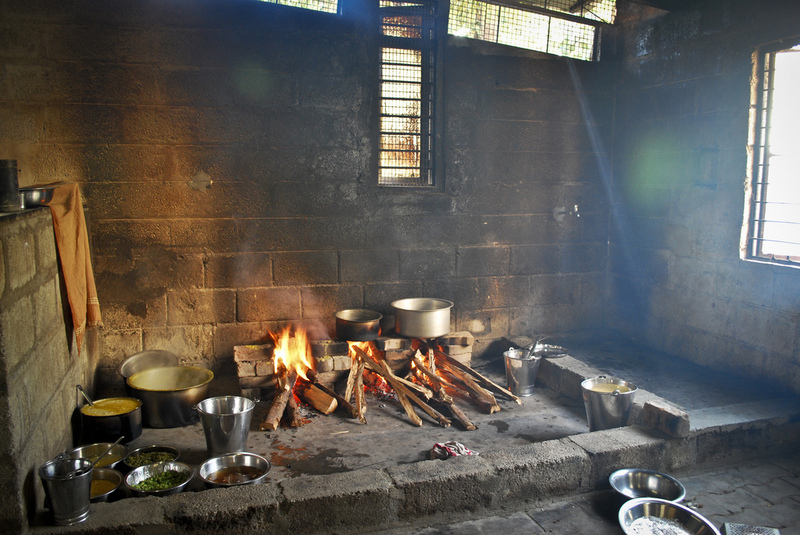 Cooking in rural households is done on traditional stoves where cow dung, crop straw, charcoal, and firewood are used. The smoke contains many harmful tiny particles and substances. If taken in small quantities over a long duration, this interferes with the respiratory system and can cause other health problems. In Nigeria, 80% of children under five years live in homes where wood is the main fuel used. 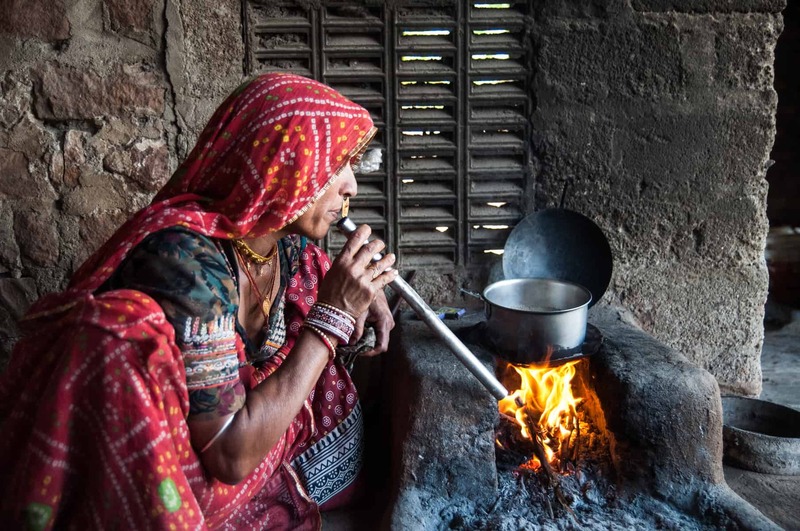 A 2016 report from UN Children’s Fund links the use of these solid fuels to respiratory diseases such pneumonia, asthma, bronchitis, impaired cognitive development, and cataracts among children under five years, especially in developing countries. For children and women with already weak immune systems from malnutrition, HIV/AIDS, tuberculosis or other chronic diseases, long-term exposure from indoor air pollutants can worsen the conditions. Exposure to indoor air pollution during pregnancy and delivery can mean miscarriage, low birth weight, or children with stunted growth. A study carried out in India also associated the likelihood of developing preeclampsia (elevated blood pressure) while pregnant with long-term exposure indoor air pollutants. Olugbemisola, in her current IIASA study, is using the Greenhouse Gas-Air Pollution Interactions and Synergies model to estimate the number of children under five years that may be prevented from dying if cleaner fuels (such as electricity and gas) are adopted. She hopes to share her findings with policymakers in energy and health sectors, especially in the areas severely affected by indoor air pollution and under-five mortality. Income and wealth dictate the choice of fuel used in a household. Most rural households use solid fuel for cooking owing to their low income. In urban areas, where most people do have access to electricity, they may still rely on cheaper sources of energy such as charcoal and kerosene for cooking. “Making electricity and gas available and affordable to households should be seriously prioritized by the government as a critical intervention to improve the situation. Currently, only 56% of households in Nigeria have access to electricity yet the country exports to neighboring countries such as Ghana and Benin,” says Olugbemisola. Use of solid fuels is highest (at 98%) in the northeast region of the country, a survey by Nigeria’s National Bureau of Statistics revealed. 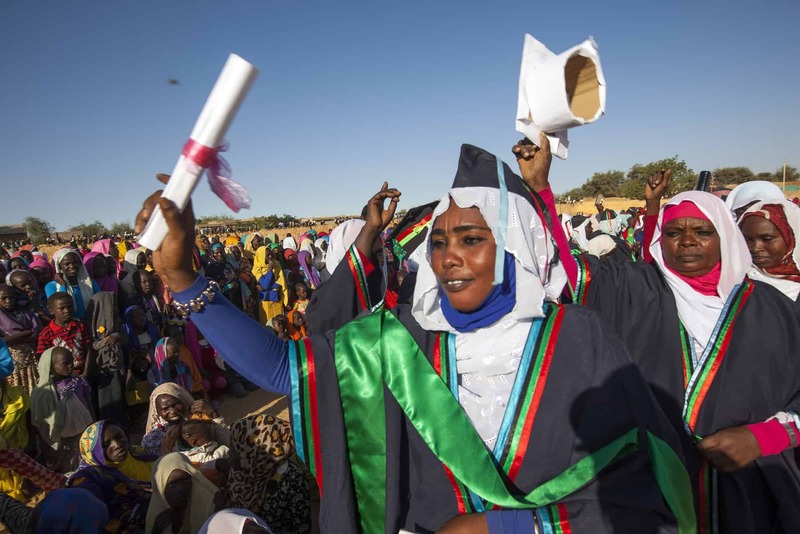 This region also has high illiteracy, poverty, and rates of early child marriage. “Women with low or basic education lack adequate knowledge and information to enable them make informed choices as regards to maternal health, family planning, design or location of the kitchen including choice of cooking fuel”, says Olugbemisola. She proposes innovative communication strategies to reach out to women, particularly in rural and remote areas with little or no education to raise awareness on the topic. The methods could include the use of performing arts, television and radio, and pamphlets prepared in vernacular languages to be made available at health facilities or distributed by community health workers. Another area for improvement is the location and design of the kitchen. In most rural settings, the kitchen is either part of the main house or built separately but urban populations living in informal settlements usually occupy one room that doubles up as the sleeping and kitchen area. Poor ventilation traps the smoke and increases the concentration of tiny particles. Pollution could be reduced by installing chimneys, switching to improved cooking stoves and better ventilation to allow clear air to circulate in the kitchen. Successful development and implementation of these interventions will help to see more children living to celebrate their fifth birthday. Gbemisola W. Samuel (2016). Underlying and Proximate Determinants of Under-five Mortality in Nigeria: Understanding the Pathways of Influence. Covenant University, Nigeria. PhD Thesis. Floods, droughts, and tropical storms have significantly increased, both in frequency and intensity in recent years. The burden of these events—both human and economic—falls in large part on low and middle-income countries with high exposure, such as coastal and island nations. 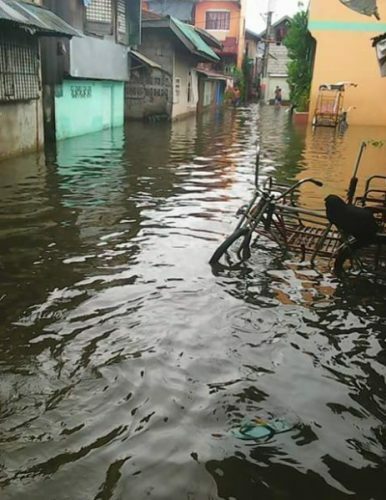 In a recent study, with IIASA researcher Raya Muttarak, we found that education significantly contributes to increasing disaster resilience among poor households in the Philippines and Thailand, two countries which are frequently affected by natural calamities. In these countries, public disaster risk reduction is important, yet public measures, such as investments in structural mitigation for large buildings or infrastructure, implementation of early warning systems, or planned evacuation routes and shelters, may not be enough to sufficiently protect communities from the devastating impacts of natural calamities. In addition, the undertaking of individual preparedness measures by households, such as stockpiling of food and water, strengthening of house structures, and having a family emergency plan, is crucial. Yet, even in areas which are heavily exposed to disasters, people often do not take any precautionary measures against environmental threats. How people can be motivated to take precautionary action has been a fundamental question in the field of risk analysis. In the new study, which was based on face-to-face interviews in both Thailand and the Philippines, we found that prior disaster experience, which is influenced by geographical location of the home, is one of the key predictors of disaster preparedness. For those who were affected by a disaster in the recent past, education does not seem to play a significant role—they have already learned by experience. 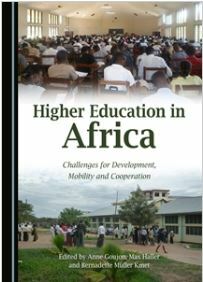 However, among those who had not previously been affected, educational attainment becomes a key determinant. 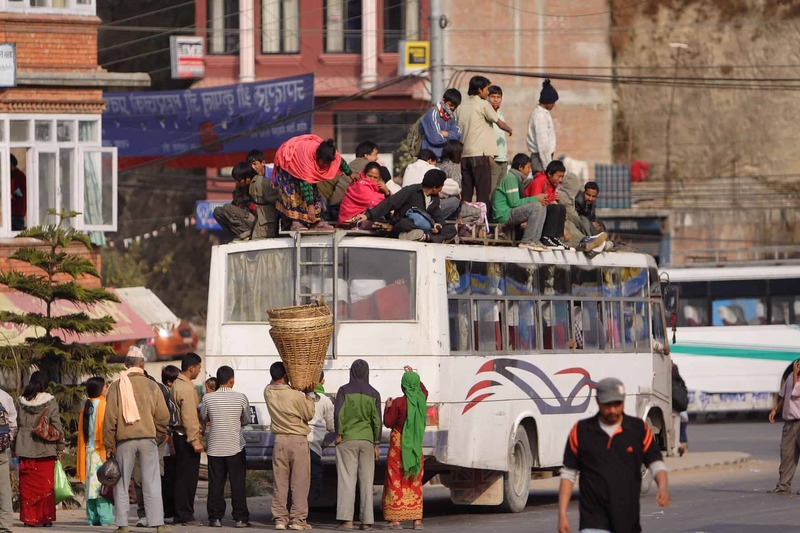 Even without having experienced a disaster, the educated are more likely to make preparations. In fact, educated people who haven’t experienced a disaster have preparedness levels that are as high as those of households who were only recently affected. Since education improves abstract reasoning and abstraction skills, highly educated individuals may not need to experience a disaster to understand that they can be devastating. This suggests that education, as a channel through which individuals can learn about disaster risks and preventive strategies, may effectively serve as a substitute for (often harmful) disaster experiences as a main trigger of preparedness actions. 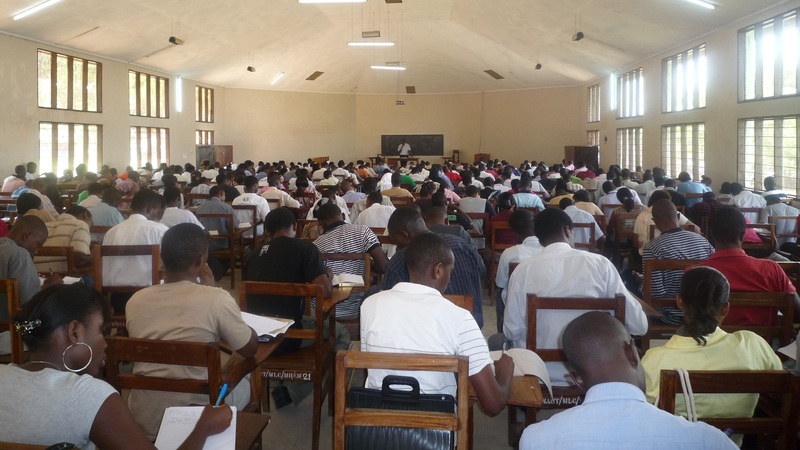 In additional analyses, we investigated through which channels education promotes disaster preparedness by looking at the relationship between education and different mediating factors such as income, social capital and risk perception, which are likely to influence preparedness actions. We found that how education promotes disaster preparedness is highly context-specific. In Thailand, we found that the highly educated have higher perceptions of disaster risks that can occur in a community as well as higher social capital (measured by engagement in community activities) which in turn increase disaster resilience. In the Philippines, on the other hand, it appears that none of the studied mediating factors explain the effect of education on preparedness behavior. 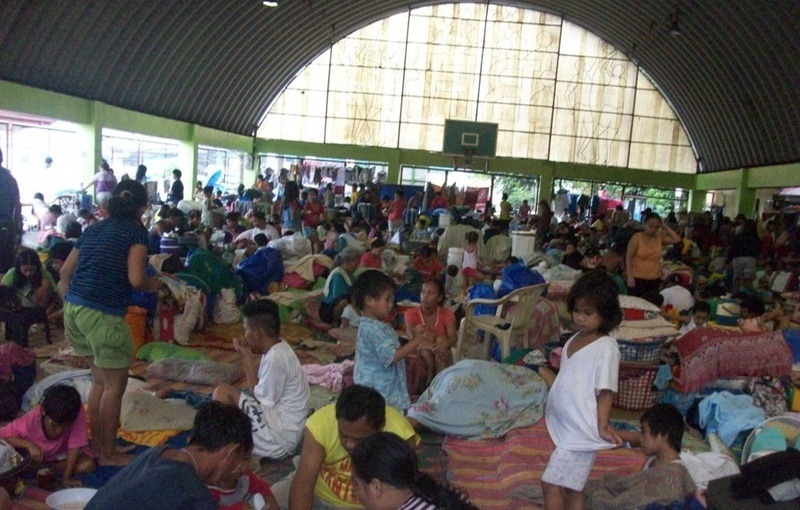 Certainly, it remains important for national governments to invest in disaster risk reduction measures such as early warning systems or evacuation centers. However, our study suggests that public funding in universal education will also benefit precautionary behavior at the personal and household level. In line with recent efforts of the UN to promote education for sustainable development, our study provides solid empirical evidence confirming the important role of education in building disaster resilience in low and middle-income countries. Since the middle of the 19th century researchers have known that married men and women live longer than the unmarried: it is an inference as stable as a natural law. My colleague at IIASA, Sergey Scherbov and I supported its validity with a study in the 21st century, extending the pattern to encompass cohabiting. We also showed that people who have a partner are healthier than those without. Across 16 European countries, partnered women aged 50 will outlive single women by 1.4 years on average before reaching age 80. For the men this difference is considerably larger: 4 years. Partnered people also have more years with healthy life (i.e., without disabilities) when compared to the singles: for women this gain is 5 years and for the men it is nearly 8 years. In general, partnership is more beneficial for the men. What makes living with a partner so important for a longer life and better health? An important advantage of living with a partner is that the partner can provide emotional, economic, social, and physical support in everyday life and in case of illness. This advantage is known as the protective effect of marriage. Over a period of 160 years causes of death have changed and the conditions of life and health have changed, yet the protective effect of marriage remains. In contemporary living arrangements cohabitation frequently replaces marriage but it has the same protective effect. We expected single people to lack the protective effect of marriage, in other words, singles are expected to have poorer health. In addition, each one of the single sub-groups (i.e., never married, widowed, and divorced/separated) is subject to different reasons for poorer health than partnered people. For example, the never-married might have a disability that prevents them from finding a partner; widowed people are likely to lead the lifestyle of their late partner (diet, exercise, smoking, economic conditions, etc.) and are therefore more likely to suffer from the same disease that ended their partner’s life; divorces can be due to increased disability in either one of the partners. We carried out international comparisons among the 16 European countries and found substantial diversity between countries in Western and in Eastern Europe. Populations in Eastern Europe have shorter lives, shorter healthy lives, and a longer time spent with disabilities compared to those in Western Europe. These differences are greater for single people than for partnered people; for example single men in Slovakia live only 7.4 years free of disabilities in the interval from 50 to 80 years, while in Sweden they enjoy nearly 20 years of healthy life. The Nordic countries are leading with respect to length of healthy life and small differences between partnered and single people. The protective effect of marriage or cohabitation seems to be small in these countries. We believe this is due to the strong social policies that prevail in these countries. 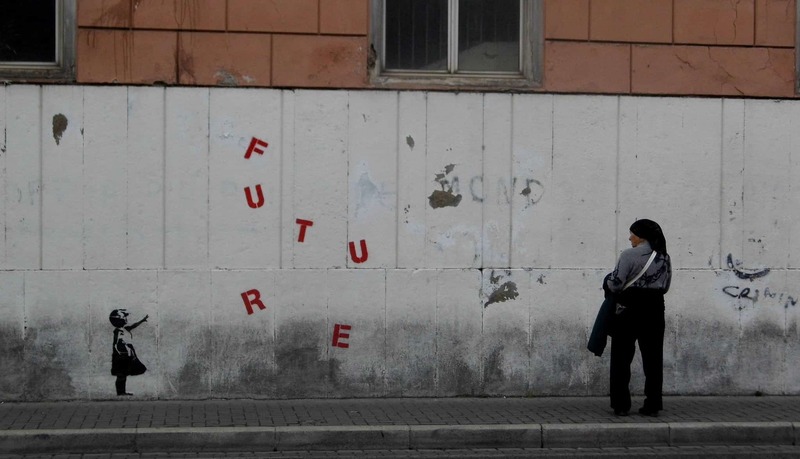 What can we expect for the future? Statistical data indicate that the proportion of single people above age 50 and especially of single men increases with time. Hence the proportion of those who experience disabilities and ill-health will rise unless policies are put in place to help relieve these adverse effects. Reference: Philipov D & Scherbov S (2016). Differences by union status in health and mortality at older ages: Results for 16 European countries. Demographic Research, 35: 535-556.